The skin is our biggest organ through which we absorb all the ingredients from the environment, including the negative and harmful ones that may affect our health. For this reason, the skin needs quality care and help in the creation of protection against free radicals. 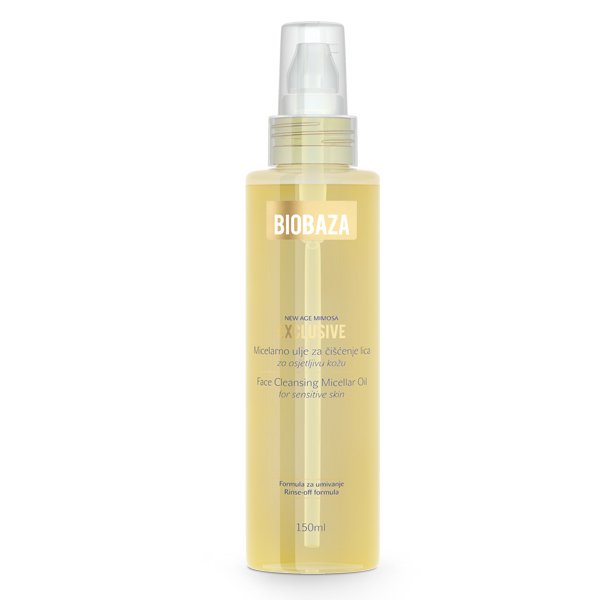 The BIOBAZA EXCLUSIVE line is designed to provide adequate care for sensitive skin. The line is characterized by its highest quality natural ingredients – extracts, oils and butter.